The Last Sunset of 2015! And, I finally got my Christmas lights working. Have a wonderful 2016 everybody! 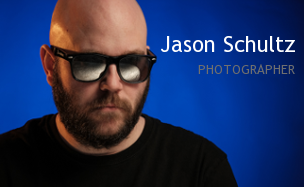 This entry was posted on December 31, 2015 by schultzphotographic. It was filed under Landscape, Uncategorized and was tagged with Sunset.